This is the public profile of Daan Noppen, Additional information and high-resolution images are available for accredited press members, to access additional information about Daan Noppen please login as a press member. 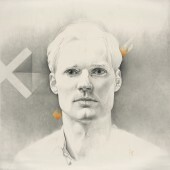 About Daan Noppen : Daan Noppen is an international artist mainly working in drawing and photography. He is best known for his realistic larger than life drawings of portraits and bodies. Physics and it’s relation to our being, our emotions, plays a big part in his work. The artist plays with notions of reality by projecting time as a physical dimension. Rather than becoming something ‘scientific’ this opens up a visual world of our hidden layers of our desires, our pain and our cry for being loved. Daan Noppen's work has been exhibited in New York(USA), Mexico DF(Mexico), Shanghai(China), Metz(France), Luxembourg(Luxembourg), Antwerp(Belgium) and The Netherlands. For me art renders our human identity. Art and design are the same thing, be it that design can be more of an applied art form. Through art and culture we can relate to ourselves, each other, our past and our future. Art is the fabric of our mind. 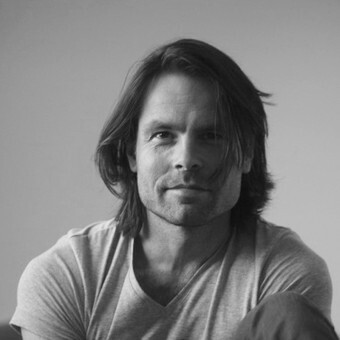 Press Members: Request an exclusive interview with Daan Noppen.